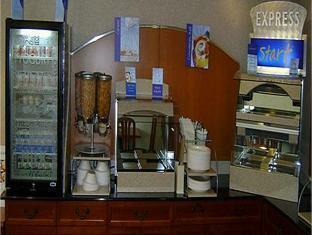 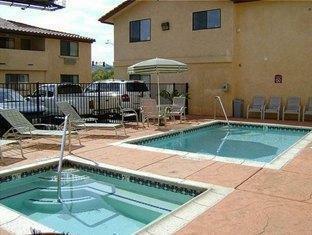 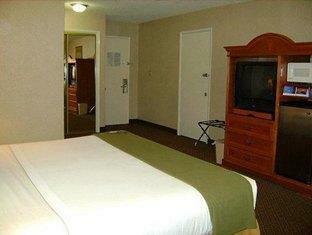 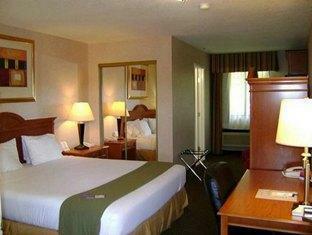 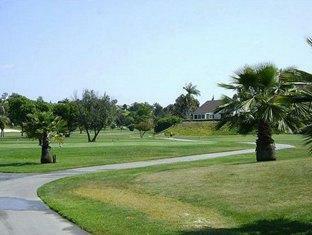 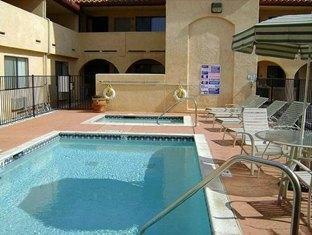 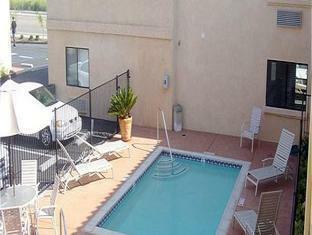 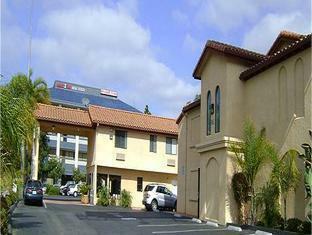 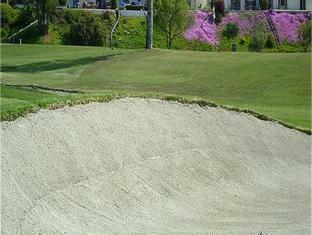 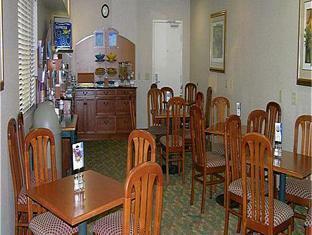 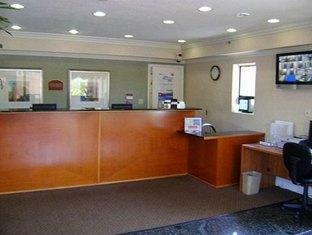 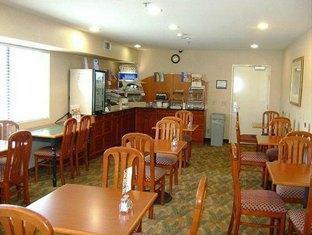 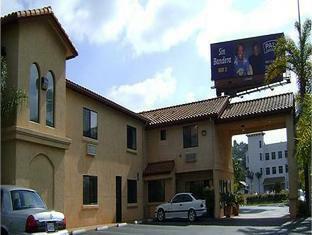 The Holiday Inn Express Hotel is located in Oceanside (CA) making it one of the best hotels to stay at while in town. 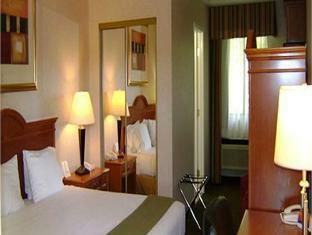 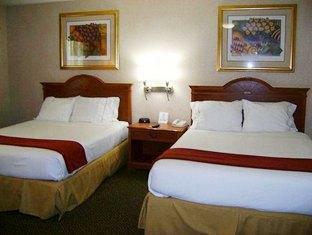 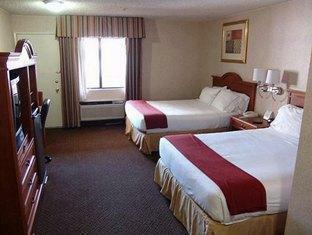 The Holiday Inn Express Hotel boasts a convenient location with modern amenities in every guestroom and superb service. 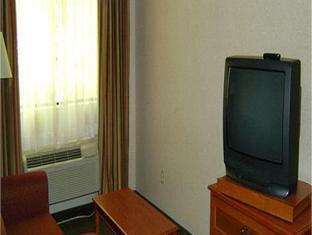 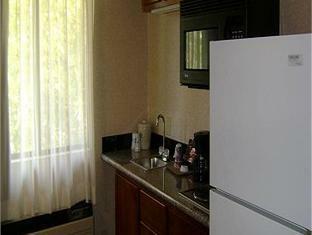 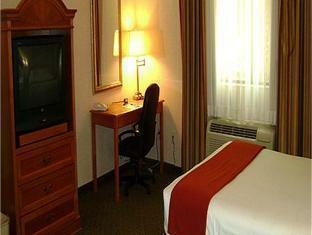 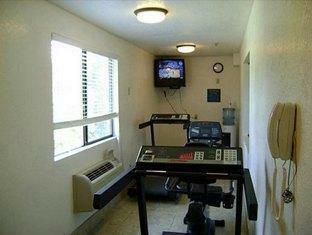 Each guestroom has hair dryer, non smoking rooms, internet access – LAN, inhouse movies. 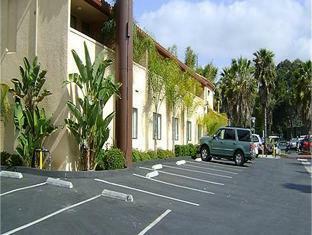 The amenities and services offered at this Oceanside (CA) accommodation include executive floor, laundry service/dry cleaning, shops. 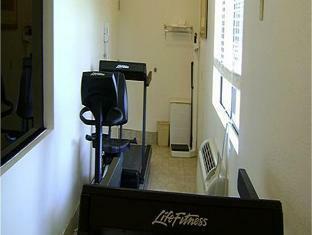 For a more enjoyable stay, guests can take advantage of a variety of recreational facilities, including gym. 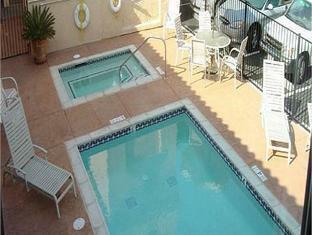 This hotel is characterized by a combination of modern comfort and traditional element of Oceanside (CA), making it a distinct accommodation. 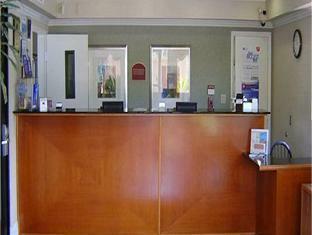 For your reservation at the Holiday Inn Express Hotel, simply submit your dates and complete our secure online booking form.